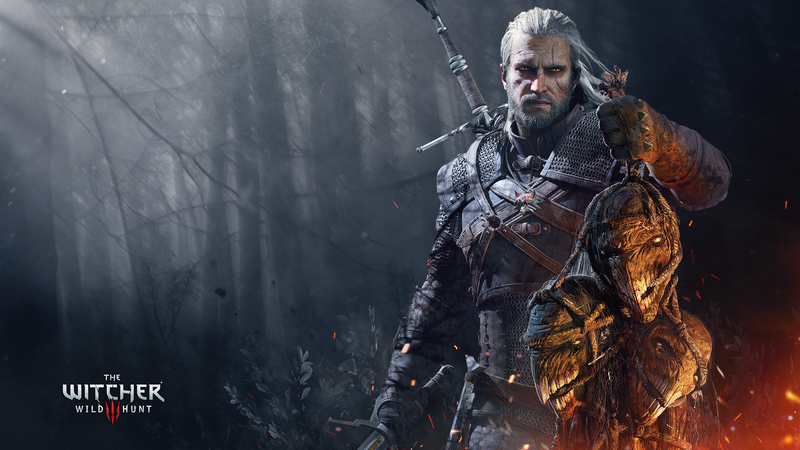 The store online GOG, owned by CD Projekt, is celebrating the tenth anniversary of The Witcher's franchise with so many great discounts. If you have not yet got to dress as the witcher Geralt, now is the best time to recover all the titles. For the next eight days, you will be able to buy The Witcher 3: Game of the Year for only 20 Euros, with a significant 60% discount, and if you already have the basic game, the change to GOTY costs only 12 euro.